Chris Breezy is doing his thing at the moment, and I am so glad that everyone has been able to put his personal life in the past so that he is now able to look forward to the future with a smile. 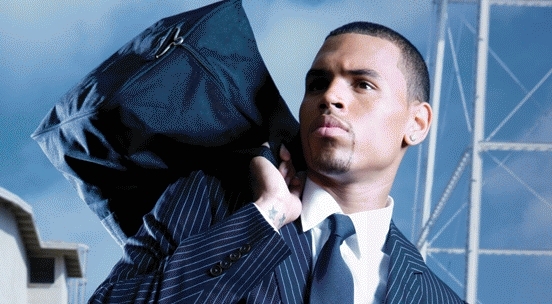 From the successful film Trailers release, which features a few A-listers, Chris has released new track “Like You” featuring his good mate Tyga from the anthem “Deuces” and musician Parlay Starr. 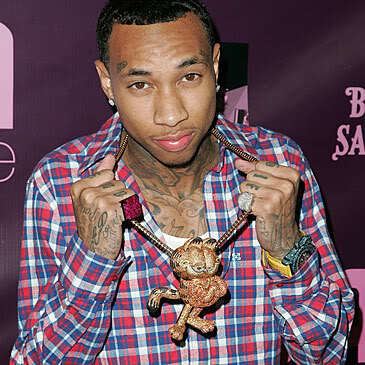 Tyga is famously known as Lil Wayne’s little brother- just in case you didn’t know!